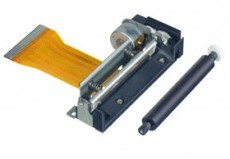 Seico Instruments (Япония) – mechanisms for thermal printers. 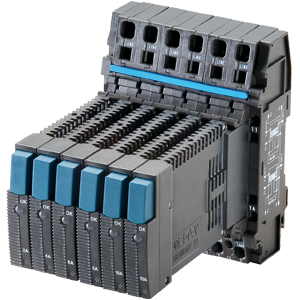 Both series can be perfectly used in switching solutions of industrial electronics, security and defense systems, oil and gas production. 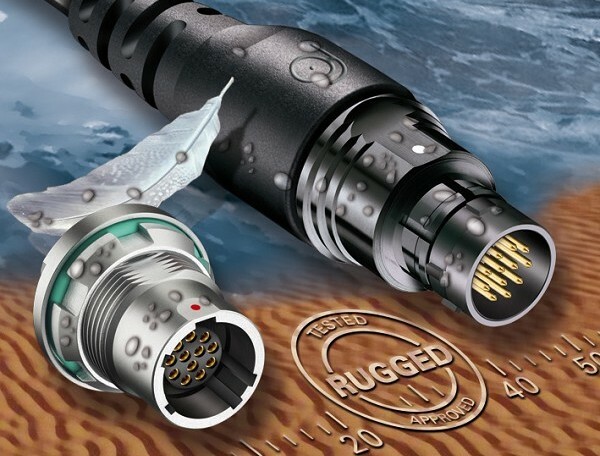 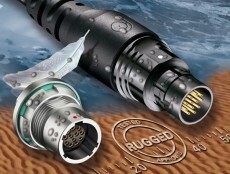 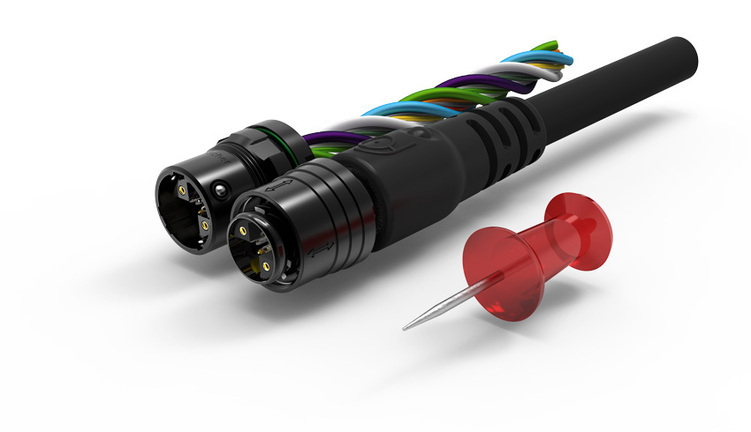 Taking into account a very high density of contacts and complexity of installation, Fischer Connectors offers a ready-made solution in a form of cable assemblies both for cable and panel parts. 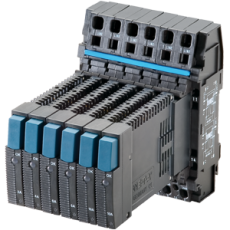 MiniMax connectors are designed for such applications as high-speed interfaces, where small size should be combined with high reliability. 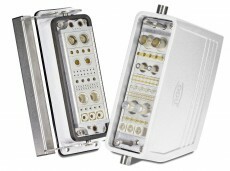 There is an opportunity to use non-magnetic contacts, which makes it possible to apply these connectors in magnetic resonance imaging systems. 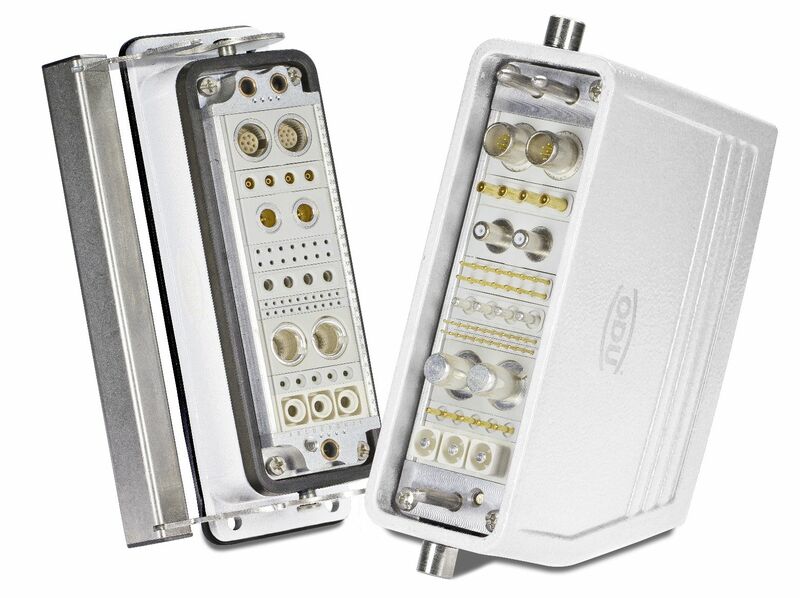 Basic areas of application: medicine, measurement devices, data transmission, multimedia, atomic energy, automation.